There are many fabulous locations on the beach or river foreshores in Noosa and the Sunshine Coast. The Sunshine Coast has many outdoor venues where you can hold an event, wedding or ceremony. If you wish to hold an event in a park or on a beach, you will need a permit from council. 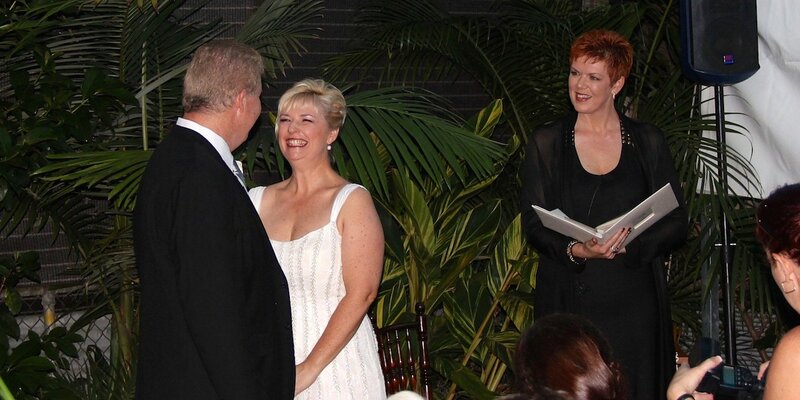 Click here for an application for a wedding ceremony in Sunshine Coast Council venues. The Noosa area has many attractive parks and beaches for weddings or other formal ceremonies. However, you will need approval from council to do so. Click here for information on Noosa Council Wedding permits. A Notice of Intended Marriage must be completed and delivered to your Celebrant no less than 30 days prior to your wedding date. Download the form here. Click here to download information for couples planning to marry.